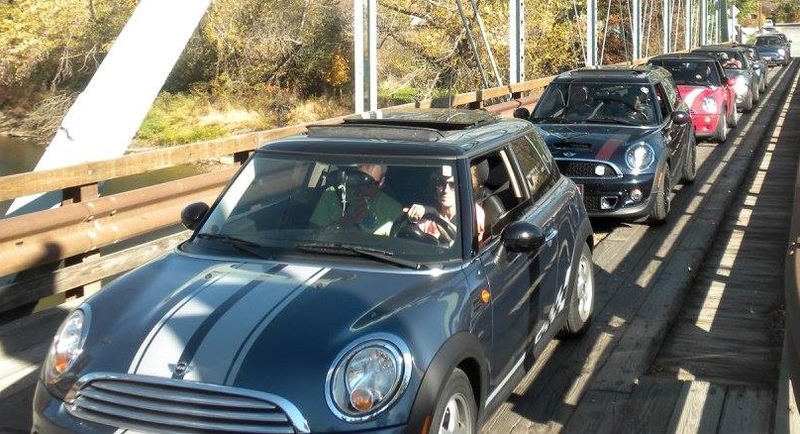 Serving Eastern Washington and Northern Idaho MINI enthusiasts since 2005! If you own one or want to this is the place for you. Our club loves all Minis and MINIs so everyone is welcome. We meet monthly to discuss all things MINI and 8 to 9 months out of the year we take drives! Some long, some short and at least one is overnight. Come to our meetings, join us for a drive, or check our Facebook group for more information. We meet the 2nd Thursday of every month at 6pm!